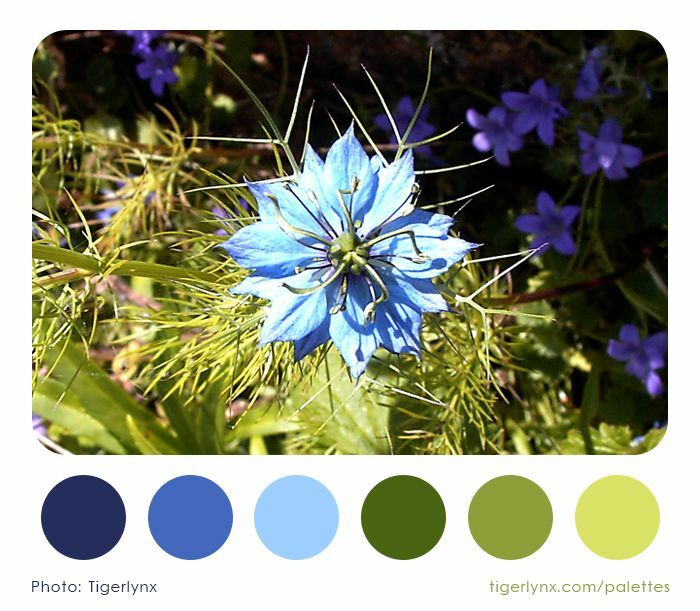 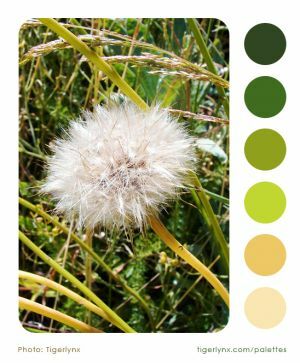 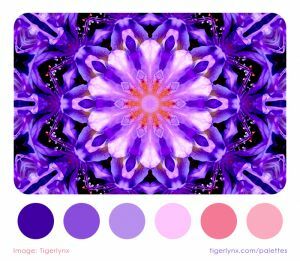 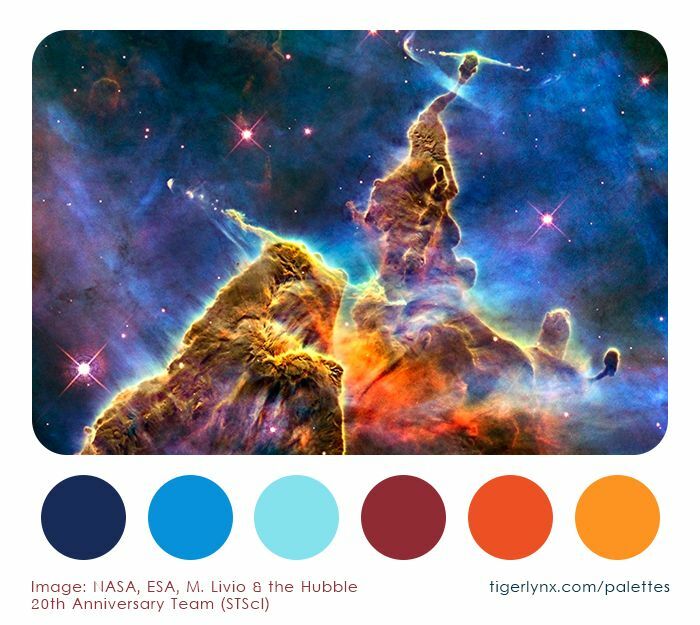 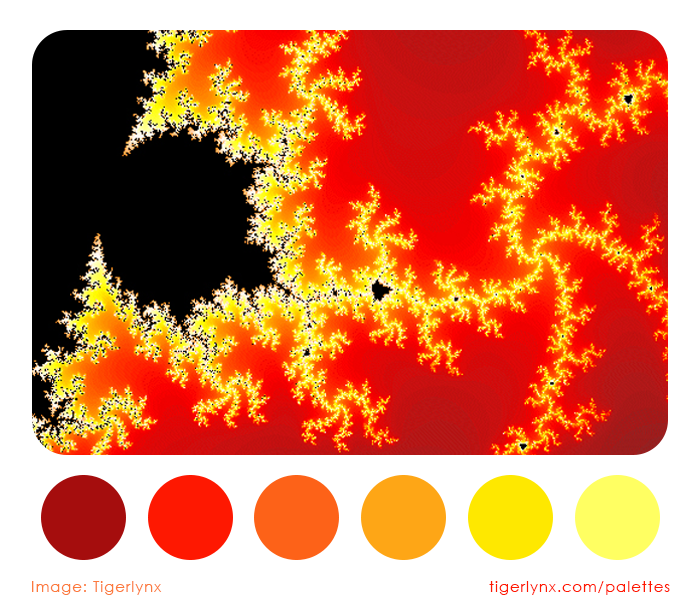 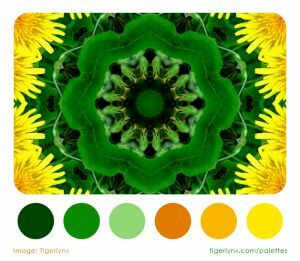 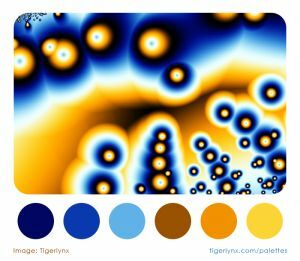 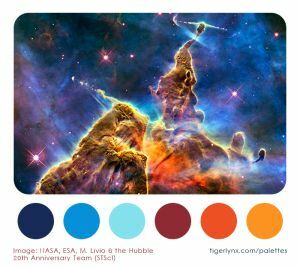 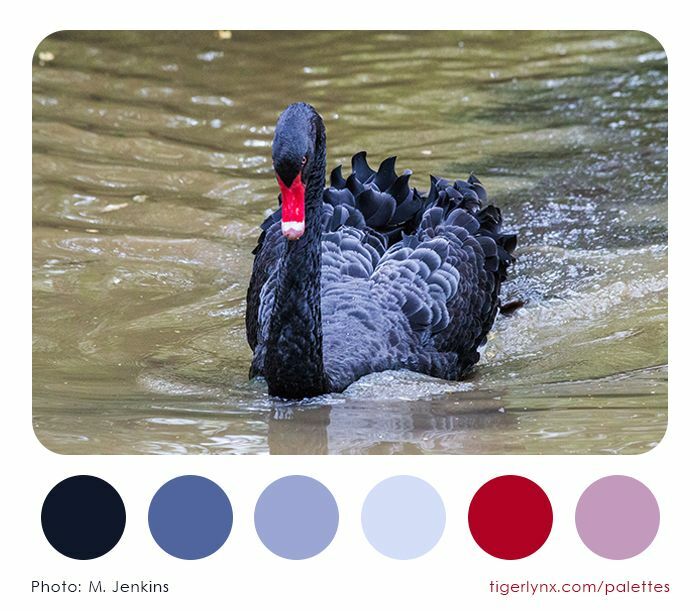 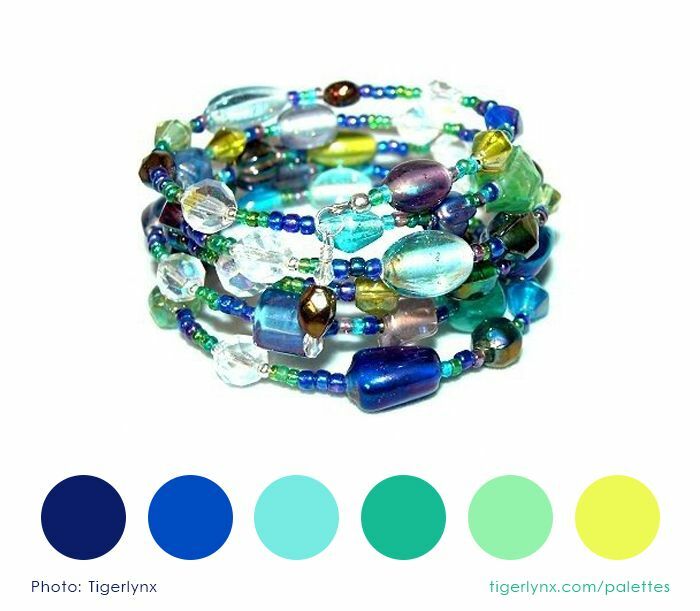 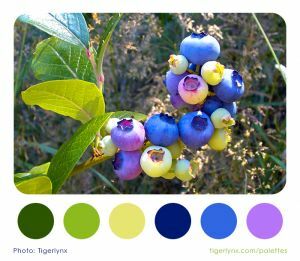 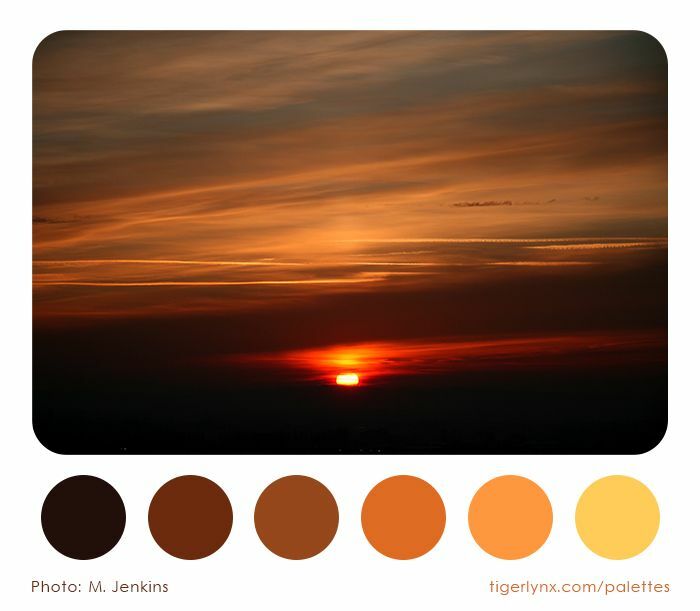 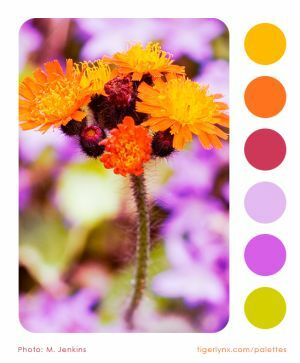 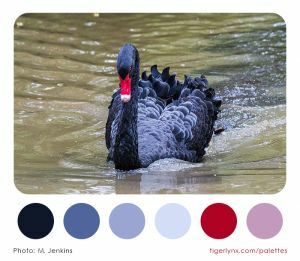 Colour palettes by Tigerlynx, for colouring inspiration. See my colouring books and free pages here. 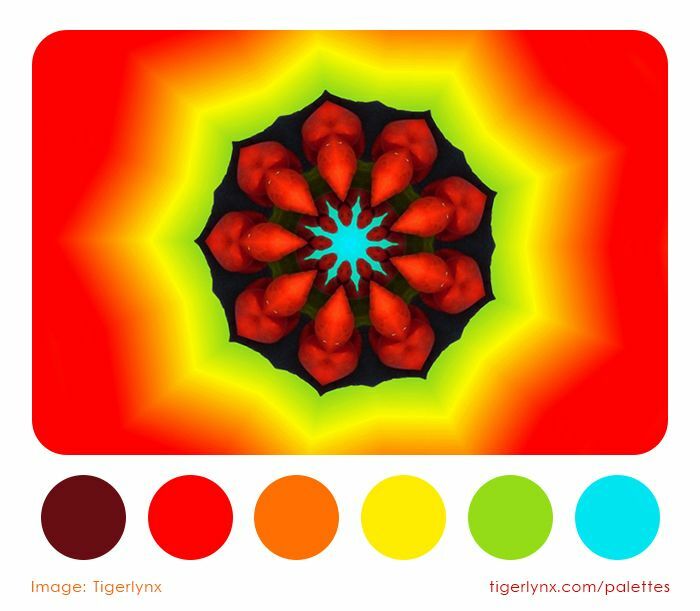 All palettes are manually created by myself. The images are either my own, used with permission, or in the public domain. 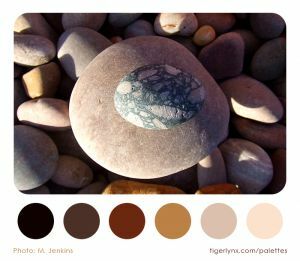 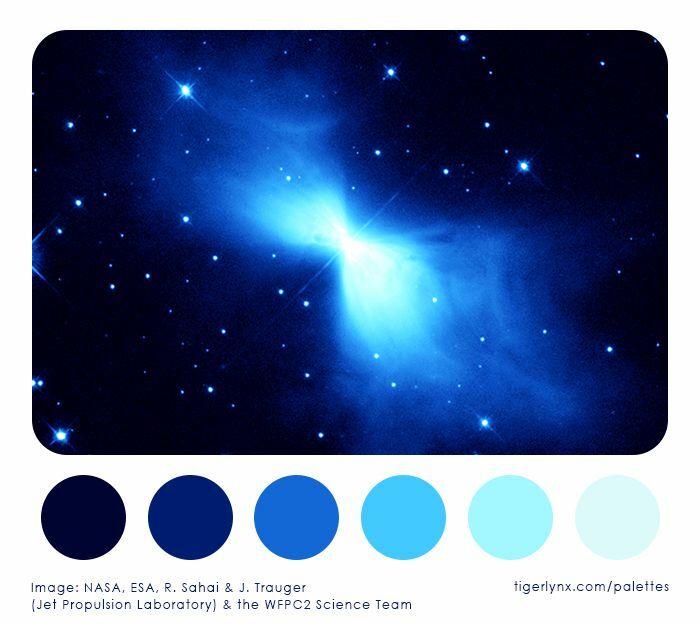 These palettes may be downloaded for personal use, and shared non-commercially so long as they are not modified.